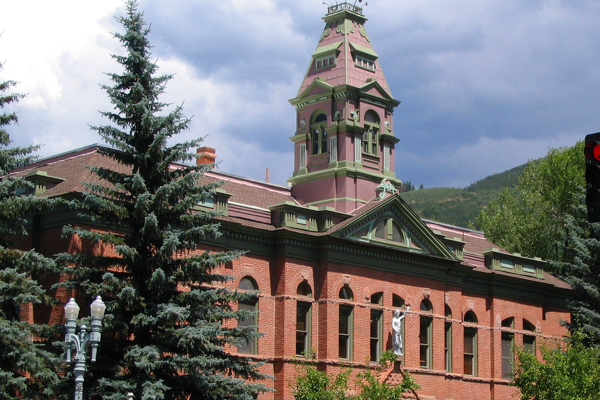 ASAP Bail Bonds Pitkin County is the go-to bail bonds service provider. Our local agents are known for posting bail bonds at the Pitkin County jail faster than any other company. Not only this, our customer satisfaction is also second to none. ASAP Bail Bonds Pitkin County agents answer your call 24/7, 365 including holidays. This means that no matter when you are in need, we are only a phone call and a short drive away from getting your friend or family member discharged. Our agents know bail bonds can be an economic burden. For this, they also offer the lowest rates so that you can get back to living normal life. Give us a call today to get your bail bond process started. Have you or a loved one been detained in Pitkin County, Colorado? If so, give ASAP Bail Bonds a call to receive the absolute best bail bonds service. We know this situation can be taxing, but we pledge to make your experience painless. The urgency with which we work ensures a speedy release. Our patience and friendliness make the process stress free. Our bail bond agents are professionals in the industry and will guide you and your loved one through each step. We can post all bail bonds regardless of how much or how little your bond. This means we can serve you no matter what! Although seemingly unclear, the bail bond procedure is made simple with our training protocol. We give a personalized service to you that includes a 24/7 on call bail agent until your bond is released. This transparent communication makes us unrivaled in customer service. To better serve you we also provide an assortment of financing options if needed. However, most of our bail bonds require just a onetime payment and signature. We also offer are payment plans and collateral collection. Our only mission is to get your friend or family member released from jail as fast as possible with as little effort from you as possible. ASAP Bail Bonds Pitkin County bail bondsmen are located minutes away from the jail. This gives us an edge that other bail agents cannot keep up with. We want your experience with ASAP Bail Bonds to be one built on communication, transparency and trust. Your direct line of communication with us makes sure you are informed the entire time. We employ the best licensed bail bondsmen and we offer the most secure bonds in the Colorado. Call today to get the lowest rate on your bail bond and get your friend or family member released.